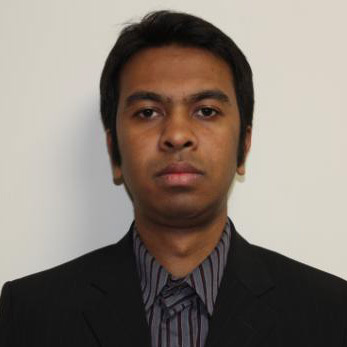 Mustafizur is currently undertaking his PhD at Monash University on Exploring Passenger Personal Safety Concerns on Trains and Links to Crime, Anti-Social Behavior and Design Quality. His other interests include Safety Perception, Crime, CPTED and Traffic Engineering. Mustafizur Rahaman, Hisashi KUBOTA, “Data Combination from Probe Car and Partial Video Data to Estimate the Traffic State”, Proceeding of infrastructure planning, Volume 42, Japan, November, 2010. Mustafizur Rahaman, Hisashi KUBOTA, “Development of a Color Coding for Congestion Measurement”, Proceeding of infrastructure planning, Volume 44, Japan, November, 2011.